Hey lovelies! Check out this great resource for parents that is launching today in the U.S.! babyhuddle is an online parenting community, one-stop shop and resource guide all in one. They launched in the UK in 2011 and have been growing like crazy! I had a few days to test out the site ahead of the launch, and its been super easy to use, and a great way to ask questions, organize lists of items that would help others, and find new and interesting products that other parents recommend. Here is a screen shot of my profile ... I created a couple of lists, and have asked/answered a few questions as well. 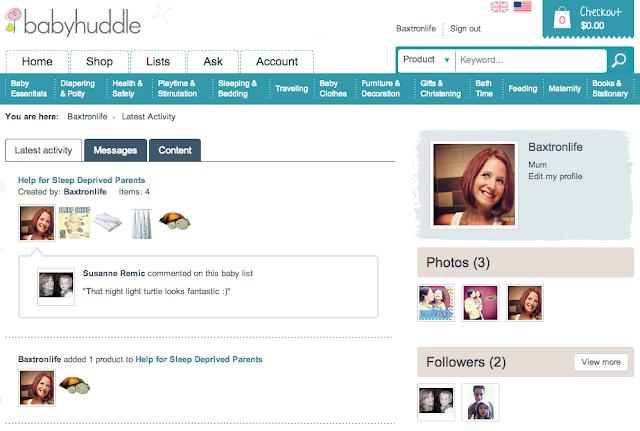 You can follow specific parents that you find on babyhuddle with lists/answers you find valuable. Super easy to use and efficient, clean interface. You can create great bundles of products in your lists - which is great to use as a resource for friends that are expecting for the first time, or to keep track of things you found invaluable during different stages. Great information, and answers from parents. 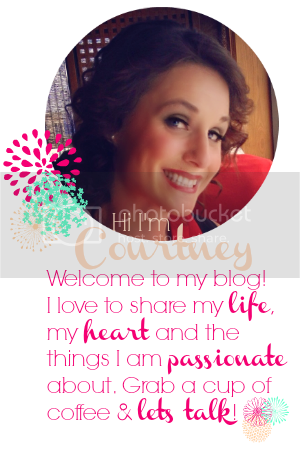 I couldn't find a way to add any products that weren't already listed on the directory - and there were some things that I'd love to have added to my lists, so I hope that will be a future option. and see what you think of it! Make sure you check out my lists - "Help for sleep deprived parents" and "Breastfeeding Easily & Successfully" for some of my favorite products that got me through that first year with Zion! I was compensated for my time in writing/reviewing Babyhuddle, however; all opinions and views expressed in this post are my own. Thanks so much for your wonderful and honest review- we're so glad you like Babyhuddle!